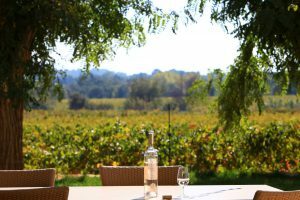 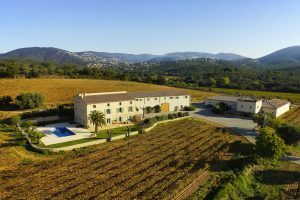 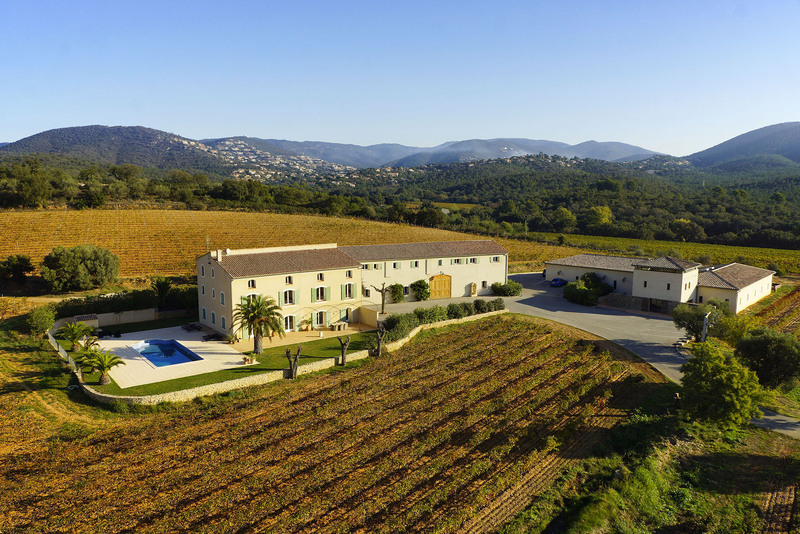 You find the Château la Valetanne situated in La Londe les Maures between Toulon and Saint Tropez, just a few kilometres from the Mediterranean sunny coast. Surrounded by old picturesque olive trees, tall pines and old cork oaks, spans the 14 acres of red rock soil. 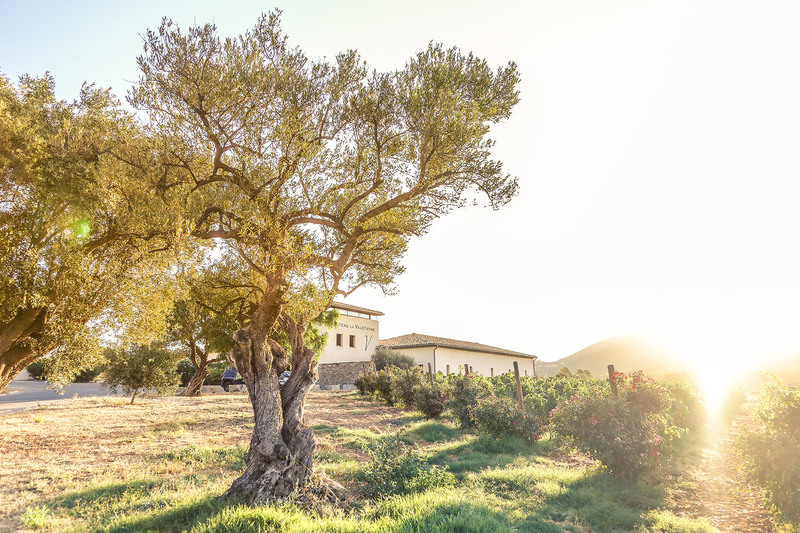 The wines have been on the estate throughout centuries – which the old ruin on the fields tells us. 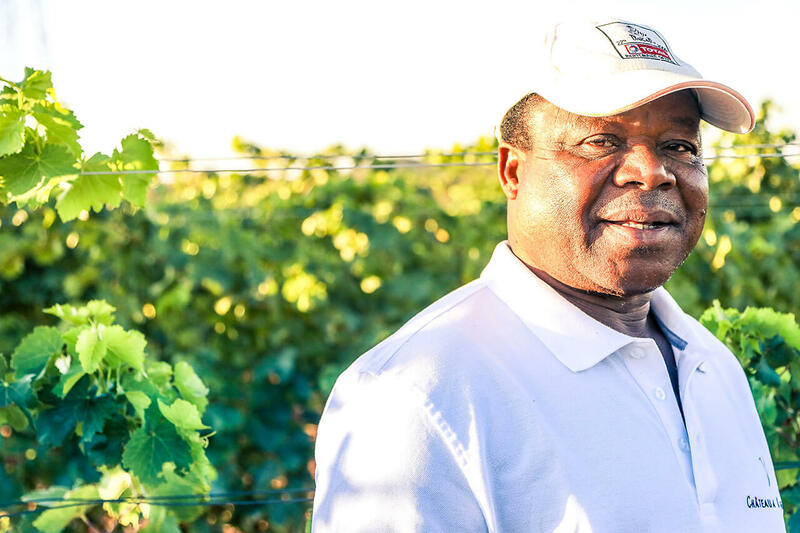 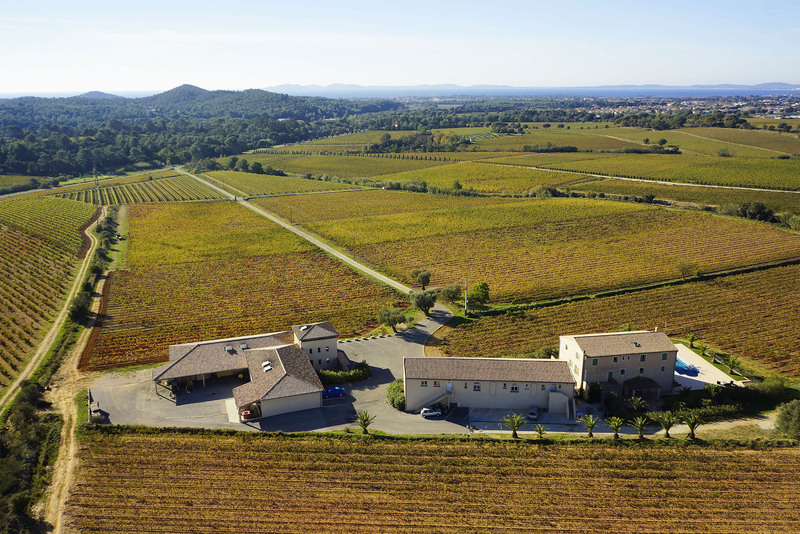 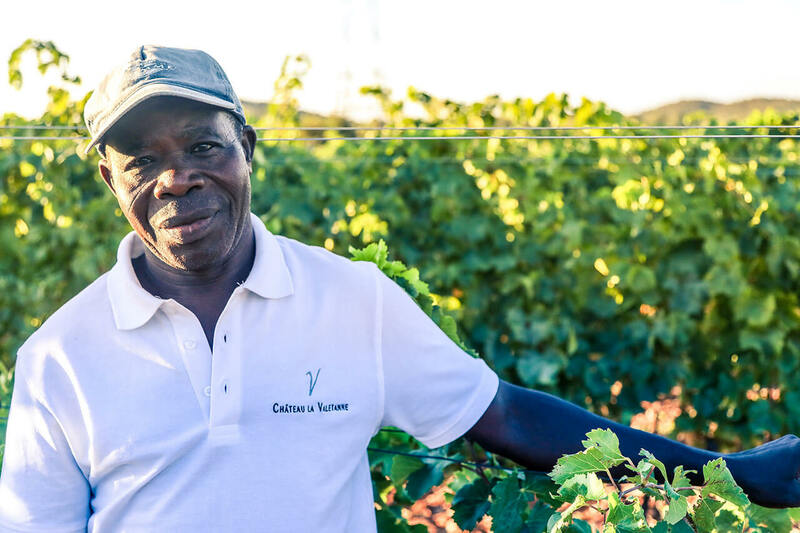 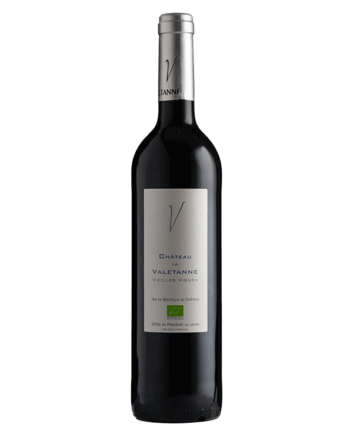 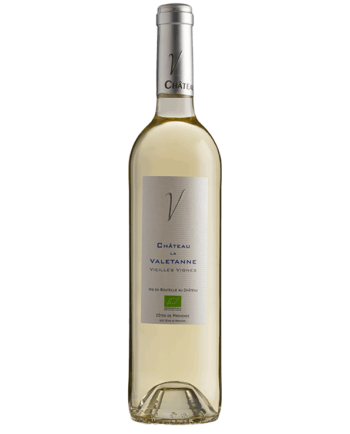 The winemaking only starts in 2007, where the first Château la Valetanne wine was bottled. 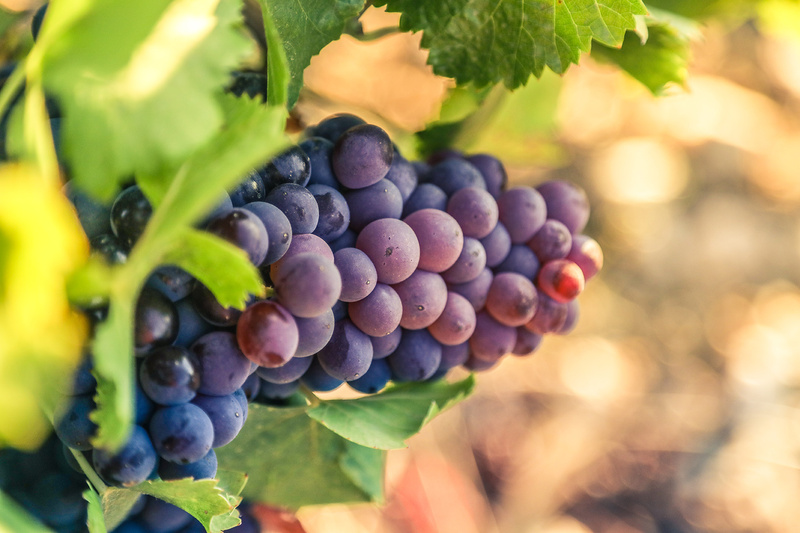 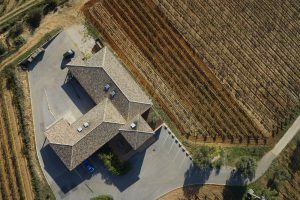 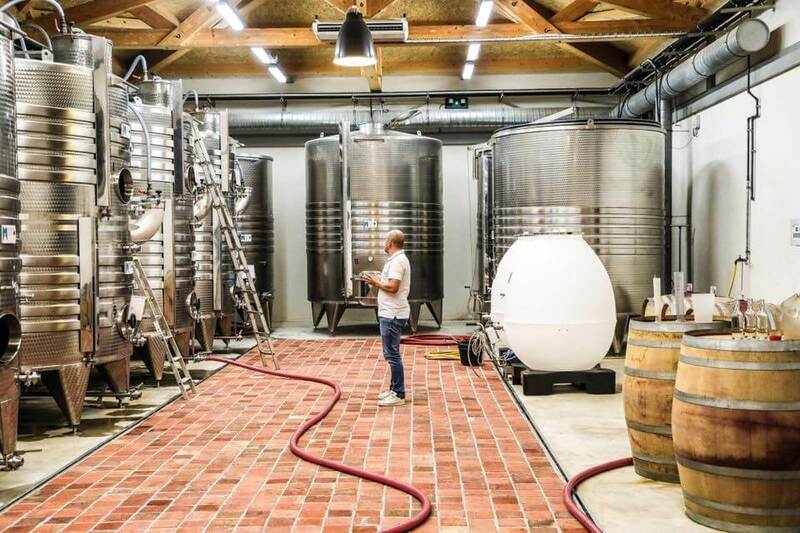 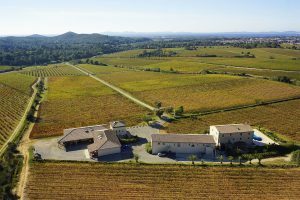 In the year 2006 an extensive renovation of wine cellars and wine fields started – which resulted in wine of top quality. 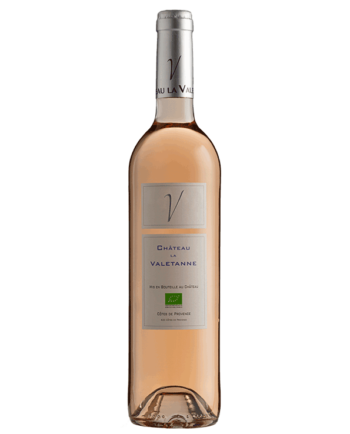 The first harvest in 2007 fulfilled our high expectations and the outcome was a marvellous rosé and a red wine of high class. 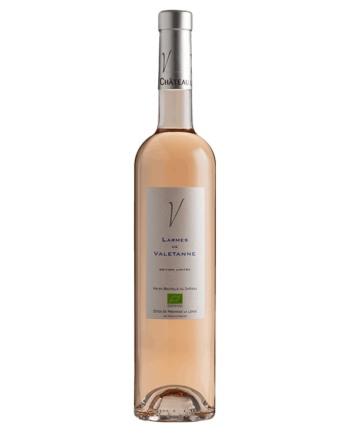 Today our wines are served in famous French restaurants as: Les Brasserie Bocuse in Lyon, Le Ritz in Paris and La Villa Belrose in Gassin. 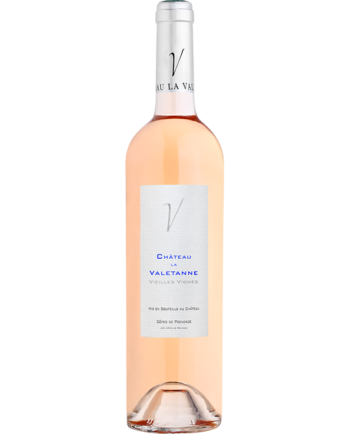 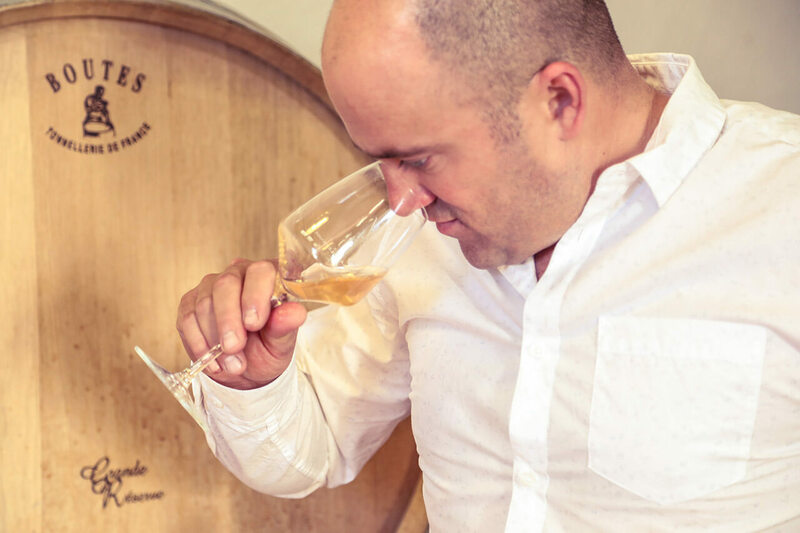 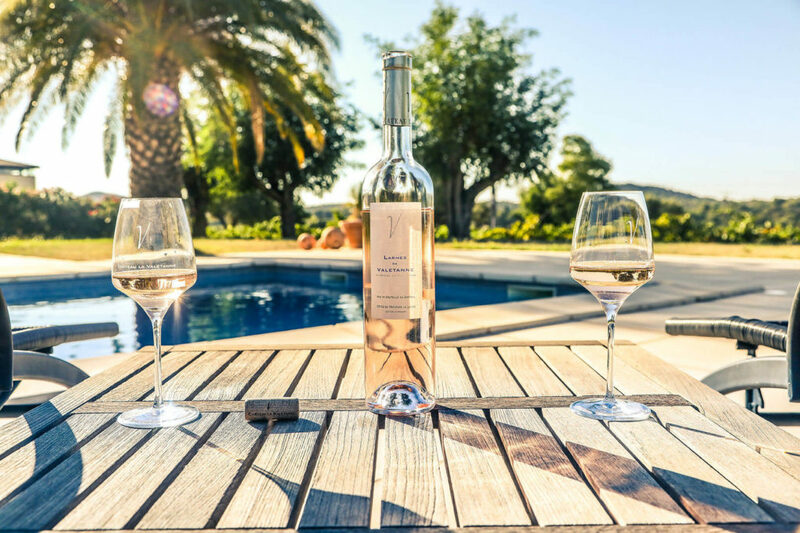 The classification »Côtes de Provence« was established in 1895. In 1977 the winemakers managed to place Côtes de Provence in the closed club Appellations d’Origine Controlèe (AOC).